Everybody knows Minecraft by its high popularity and creative possibilities. 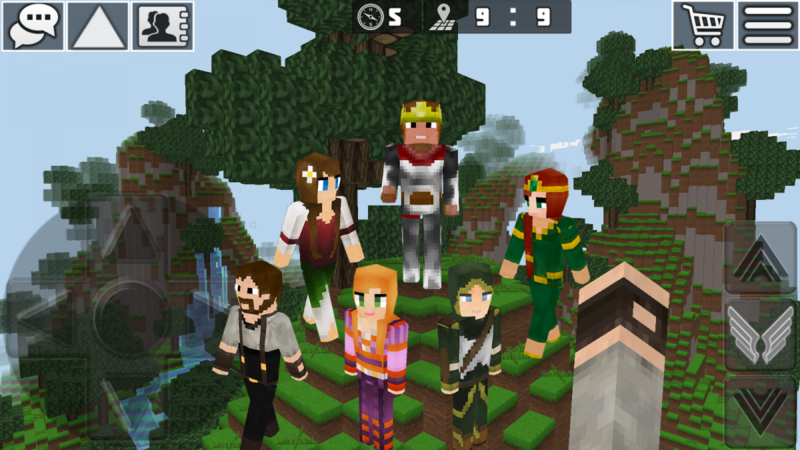 But today we want to tell you about another game like Minecraft - WorldCraft : 3D Build & Craft! 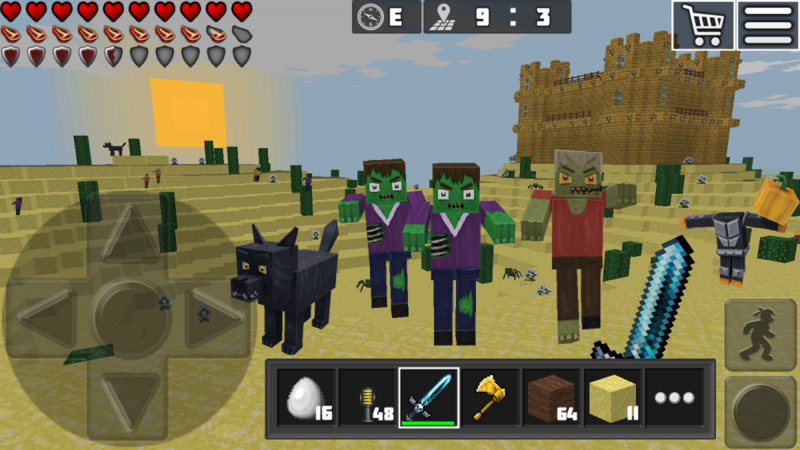 This game was released almost at the same time as Minecraft, and became highly popular worldwide. Cool creative worlds made by Worldcraft players in Multiplayer is the best part of the game, explore it! Also you can build and share, play alone, with friends, or with new players, chat, role play and more. More then 100+ block are waiting for you to be used and to transform an open 3d world. 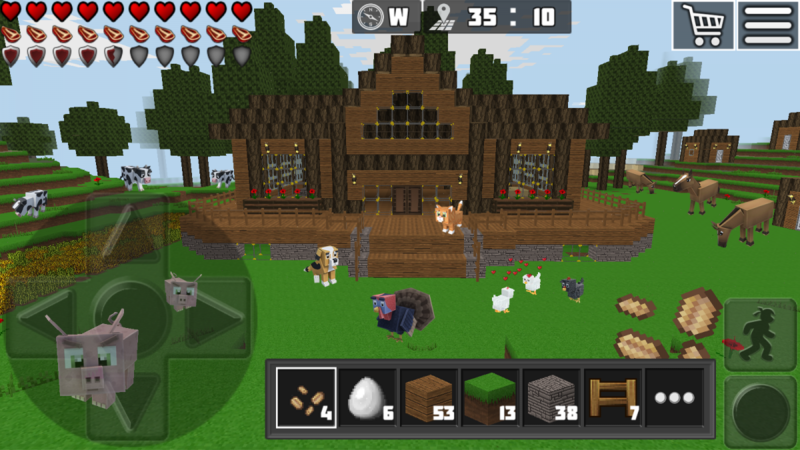 WorldCraft : 3D Build & Craft is one of the best games like Minecraft! Go and play it! More amazing Minecraft alternatives you can find on the list by Lyncconf here and here.